The tune now known as KREMSER is a Dutch folk tune, “Ey, wilder den wilt,” and is also from Valerius' Nederlandtsch Gedenckclanck (1626). 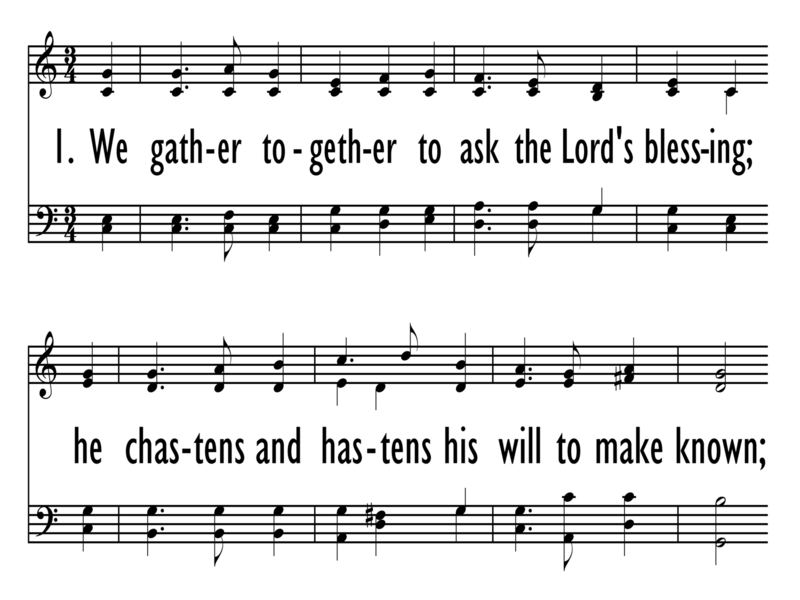 It is the only tune to which “We Gather Together” is sung. Edward Kremser, a Viennese choirmaster, popularized this tune as part of a collection of Dutch folk songs arranged for male voices in 1877, and it has become known by his name. The original publication of Baker's text in 1894 was set to this tune. The tune is simple and well-known. 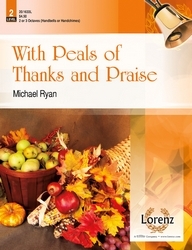 This hymn is traditionally associated with Thanksgiving Day in the United States, and could be used in a service for that occasion. 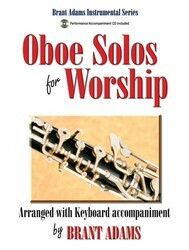 It could also be used as an opening hymn for a service with the theme of the Church triumphant. 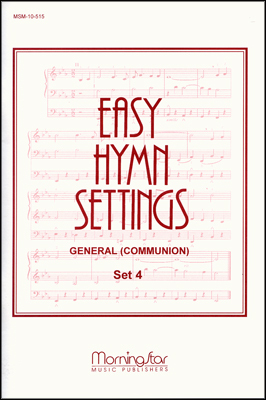 If used for a choral prelude, Hal Hopson's arrangement of “We Gather Together” includes an instrumental descant throughout and a different melodic setting on the second verse. A moderate tempo is appropriate, broadening in the third stanza to emphasize the exaltation of “thou leader triumphant.” Likewise, the accompaniment for the first two stanzas can be piano or organ alone, with other instruments entering on the third verse. “With Songs of Thanksgiving” is an arrangement by Douglas Wagner that includes a choral introduction and a trumpet descant on the third verse. Display Title: We Gather Together First Line: We gather together to ask the Lord's blessing Tune Title: KREMSER Author: Theodore Baker Meter: Irregular Date: 2010 Subject: God the Father | Sustainer; God-Faithfulness | ; Praise and Adoration-God | Source: Dutch hymn, 16th cent. Display Title: We Gather Together First Line: We gather together to ask the Lord's blessing Author: Theodore Baker Meter: 12.11.12.11 Date: 2017 Subject: Revelation and Adoration | Source: Anonymous Dutch hymn, 16th cent.